A New Minimum Wage For N.H.? 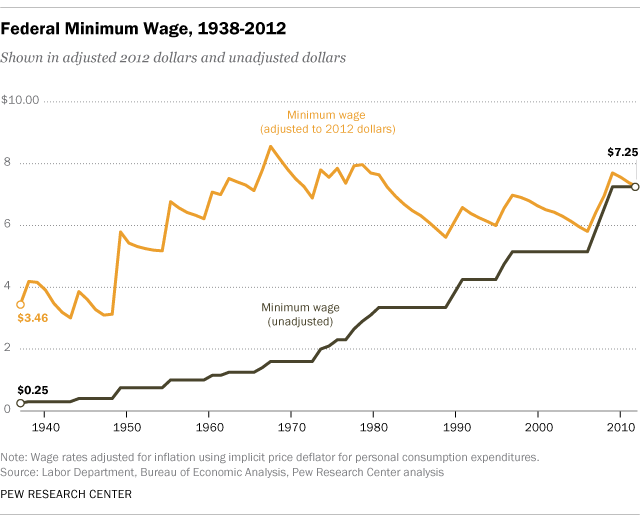 As more states increase their minimum wages beyond the federal level, New Hampshire’s has remained at the same at seven dollars and twenty-five cents an hour. Now, some state lawmakers want to raise it, saying it will help lift workers out of poverty and boost the economy. Opponents though, warn of unintended consequences, including layoffs and slower job growth. 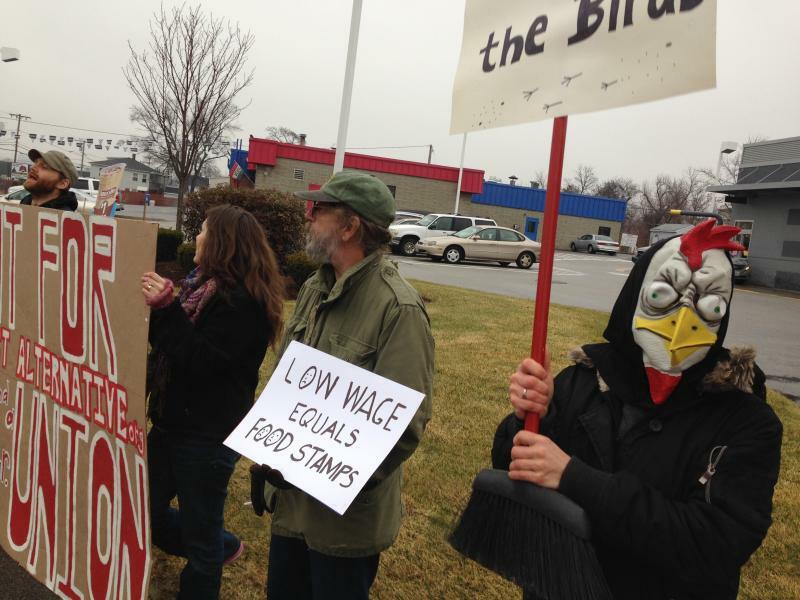 More than a dozen protesters lined up in front of a Manchester McDonald’s to take part in a national effort to raise the federal minimum wage. The New Hampshire Senate on Thursday voted unanimously to table a plan to reinstate a state minimum wage at the same level as the federal wage of $7.25. 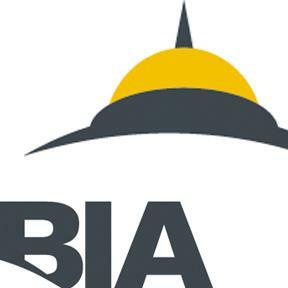 BIA Releases Strategic Economic Plan For N.H. The Business and Industry Association of New Hampshire has released its first economic plan for the state. The plan includes more than 100 policy recommendations covering nine areas believed to be essential to the state’s economy. The recommendations include some classic BIA issues, like streamlining access to the Research and Development tax credit and increasing STEM education. But there’s also a recommendation to emphasize arts, culture and history in schools.